Authorities asked the public Friday to keep an eye out for a missing 27-year-old Midwestern man. 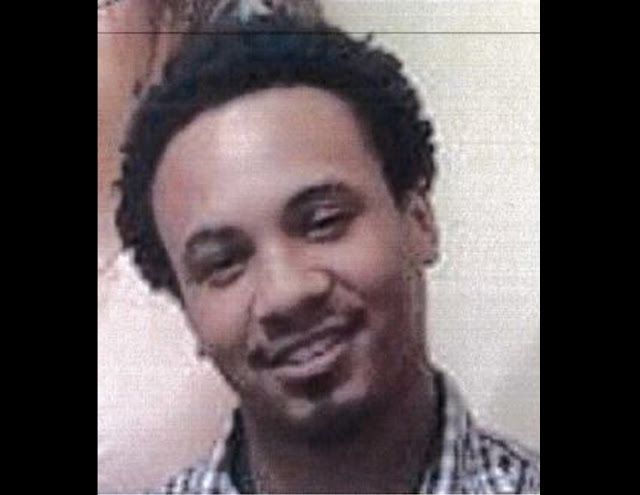 Marque Mency of Redford, Michigan, was in a neighborhood in the area of 32nd and L streets in the Stockton district when he disappeared Sunday, according to police. Mency is a 5-foot-5-inch, roughly 130-pound black man who has multiple sclerosis and has suffered grand mal seizures. Anyone who may have information on his whereabouts was asked to call (619) 531-2000.